The home has many modern features including a large private study nook that looks out on the streetscape, modern kitchen with walk-in-pantry, living and dining areas that lead off onto a large alfresco area and this is all on the lower level. 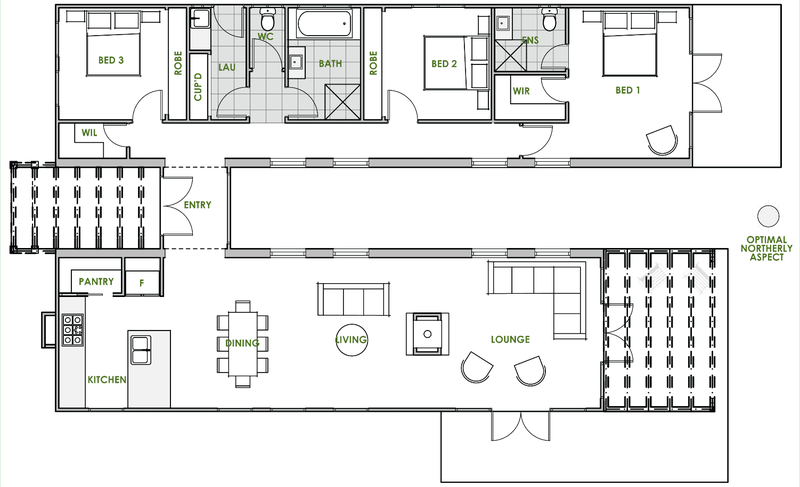 The upper level is where all of the bedrooms are situated with the master bedroom featuring a walk in robe and ensuite. Additionally, on this level, there is a rumpus room and large bathroom area. The WZH is appealing for its division of living on the lower level and sleeping areas on the upper level. This beautiful home allows for an abundance of natural light to enter the home. 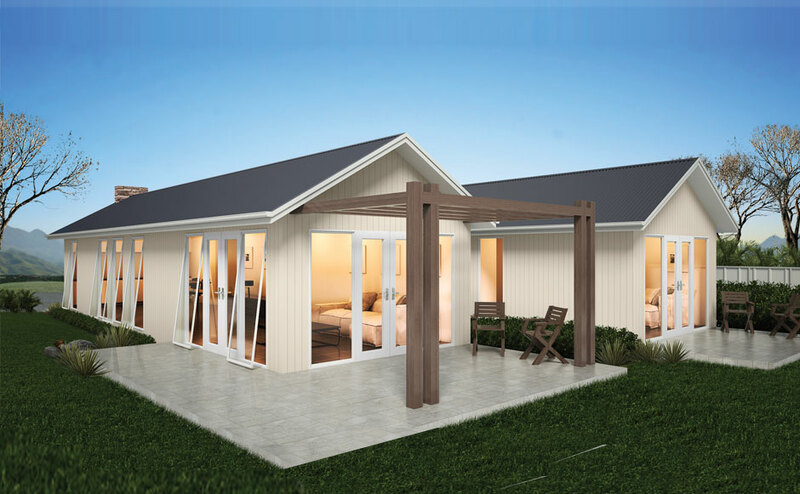 The WZH will also be built to the highest energy efficiency standard that can be offered in Australia, so be rest assured that not only will you have the comfort of living in a modern contemporary home, but you will also enjoy lower energy bills for many years.